Sankatahara Chaturthi is also known as the Sankash-thi Chaturthi or Sankashti. Sankatahara Chaturthi which comes on Tuesday is referred to as Angaraki Sankashti Chaturthi. Sankatahara Chaturthi is done on chavithi. Sankashti Chaturthi is an auspicious day dedicated to Vinayaka or Lord Ganesh, Sankatahara Chaturthi coming in Sravanamasam, fourth day after Purnima. Sankata means problems or worries and Hara means removing. So observing Sankatahara Chaturthi is believed to help in removing all difficulties and obstacles in life. The puja is usually performed after sighting the moon. Fasting on Sankatahara Chaturthi is considered very auspicious and extremely beneficial. Sankatahara Chaturthi is observed by both males and females. Sankatahara Chaturthi occurs every month. One year and observe fasting on all the Sankatahara Chaturthi days and will end it by performing “Maha Ganapathi Homam” or “Vaancha Kalpa Ganapathy Homam”. The spiritual importance, significance and the greatness of Sankatahara Chaturthi is mentioned in the Bhavishya Purana and the Narasimha Purana. Sankashti Chaturthi mahatmya was narrated by Lord Krishna to Yudhistira. The fasting of Sankatahara Chaturthi is same as Shivaratri. The devotees should observe Sankatahara Chaturthi by having a complete fast which will be completed after seeing the moon rise, followed by a puja to Lord Ganesha. 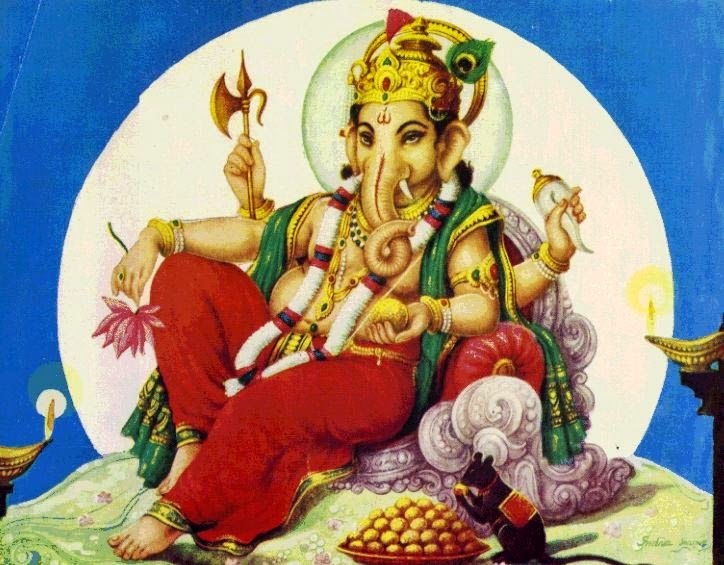 The puja includes Ganesh slokas and 108 names of Vinayaka. Lord Ganesha likes Number 3 and hence 3, 12 or 21 are usually preferred. So slokas and 108 names will prays thrice.